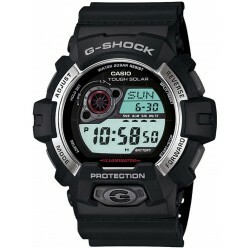 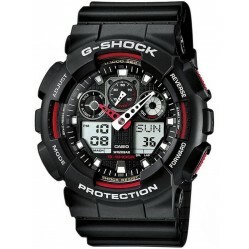 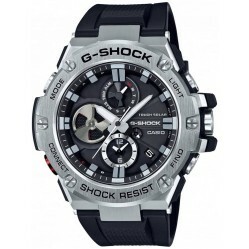 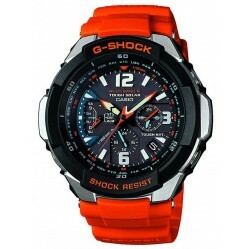 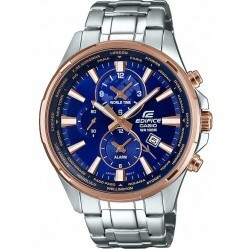 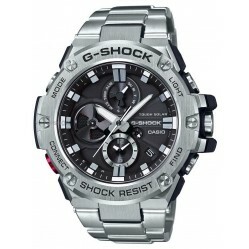 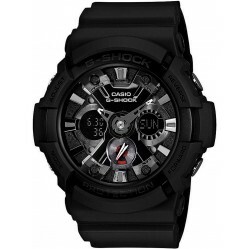 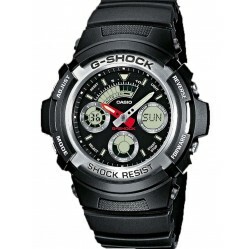 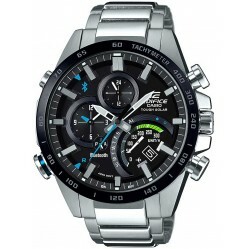 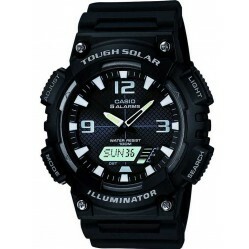 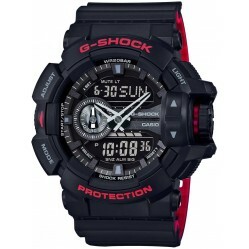 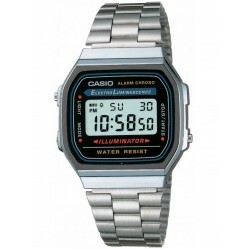 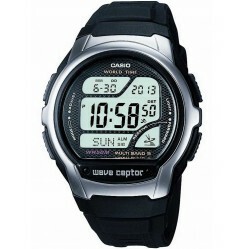 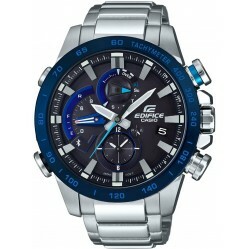 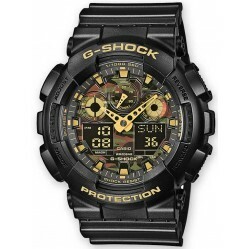 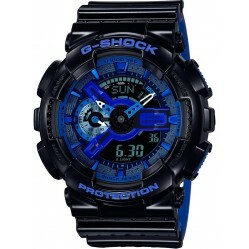 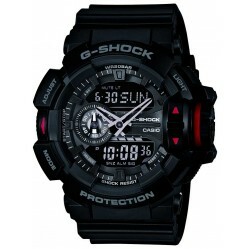 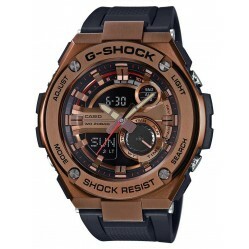 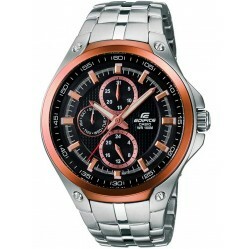 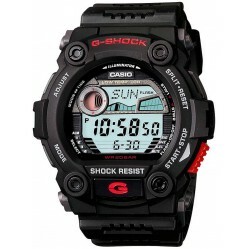 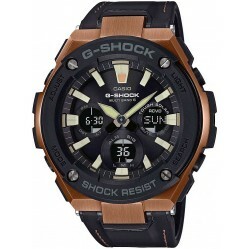 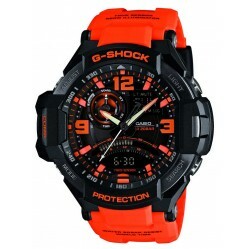 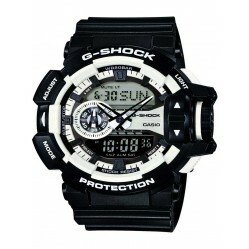 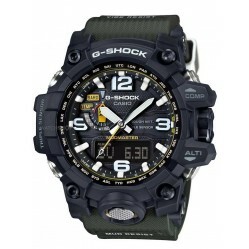 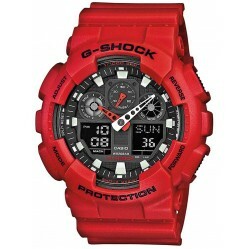 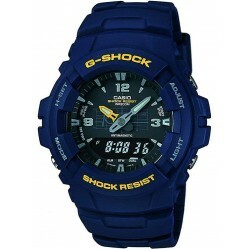 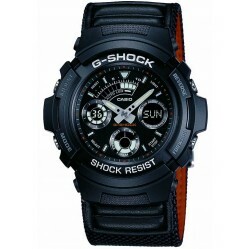 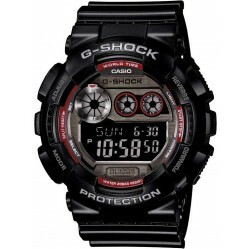 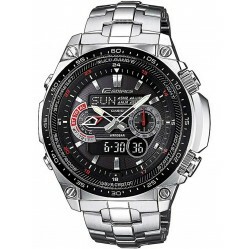 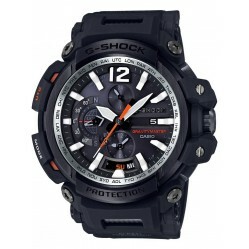 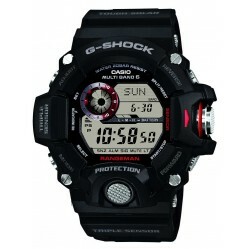 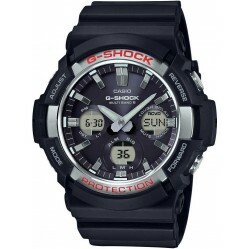 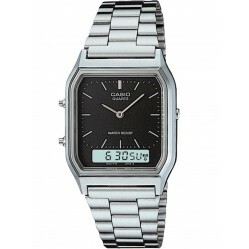 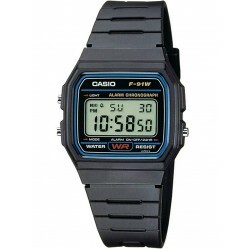 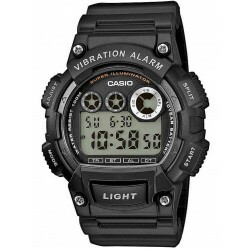 Casio is brand that prides itself on being sturdy, in touch with youth culture and being adaptable to everyday life. 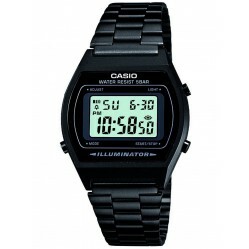 Since being founded in Tokyo in 1946, the brand has built a reputation of innovation and consistent reliability. 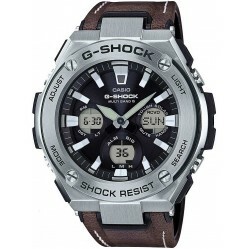 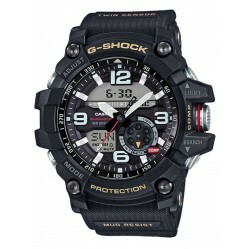 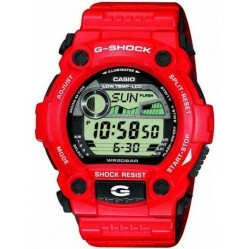 Famous for their retro designs and technological advancements, as well as functionality and practicality, Casio often branch off into other directions such as instance their 'G-Shock' and 'Baby G' range, featuring a high threshold for users who are tougher than most on their timepieces. 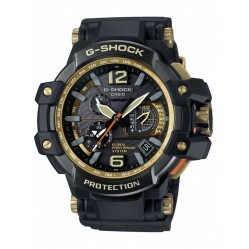 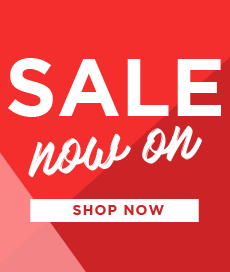 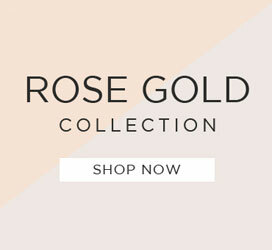 Browse our selection today with free delivery available from House of Watches.